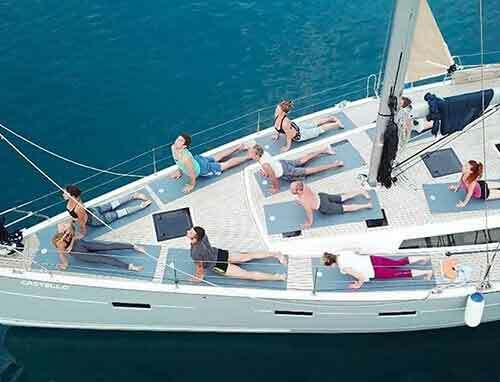 Boat Rental is among the first choices of people who wants to spend their holidays Blue Cruising. 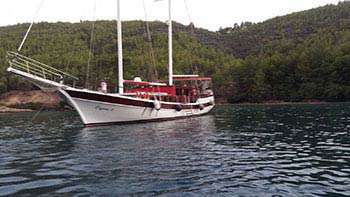 Yachts are mostly at the Southwestern side of Turkey. The minimum period of Boat Rental is one week if you want to do a Blue Cruise with your family or riends. You have the chance to organize every single detail including the menu in this period. Boats are ranged by the space they have inside and the design they have. 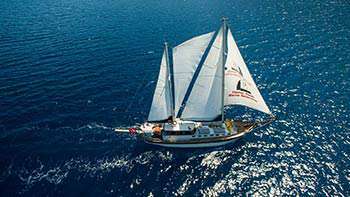 They vary between 17 to 40 meters, 3 to 16 cabins and they have capacity of 36 people maximum. All the cabins are en-suite. 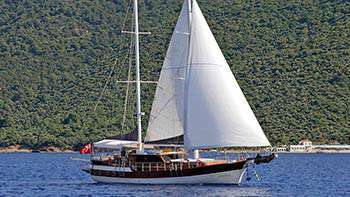 Boats are ranged as; Gulet, Ketch, Tirhandil, Modern Yachts, Sailing Yachts and Motor Yachts. 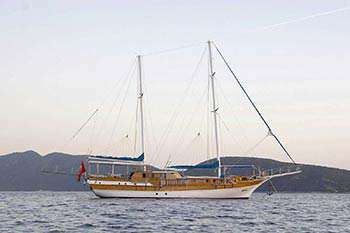 Among them the most suitable one to have a Blue Cruise is the Gulet. 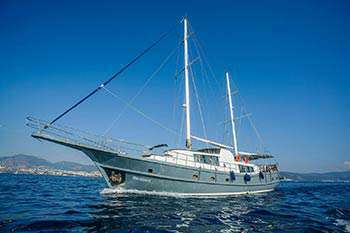 They have the capacity of 6 to 16 people, they have double beds with 3 to 8 cabins. 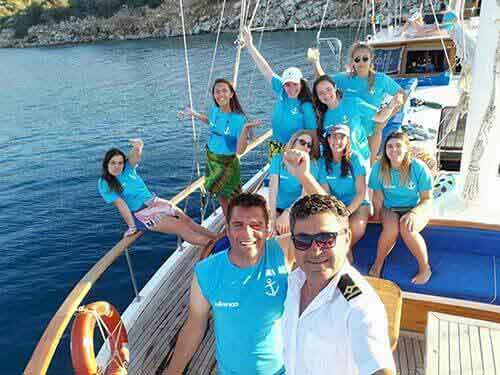 Ketches have the chance to have extra cabins according tı Gulets and may accommodate 8 to 24 people with double beds 4 to 12 cabins. Would you consider having your vacation in a different way this year? Or what would you say to cruising with the boat you have always dreamt of? 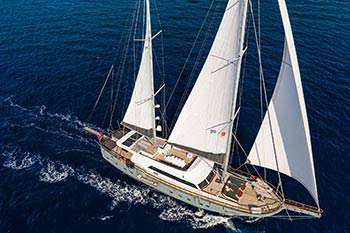 We believe that it is the right time to meet Barbaros Yachting. 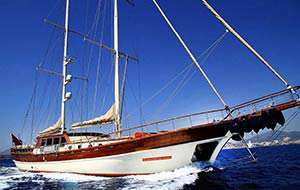 Come and rent a yacht from Barbaros Yachting and have a Blue Cruise departing from Marmaris. 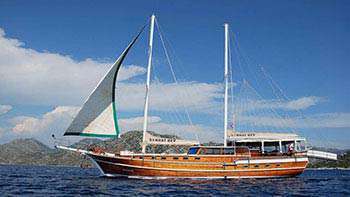 Or color your vacations by cruising at the beautiful coves of Marmaris either for a short or long term trip. Even though there are land tours too, most people prefer to have the Blue Cruise spent in a yacht. If you consider having a vacation with friends or family, the best choice is to rent a Private Yacht. 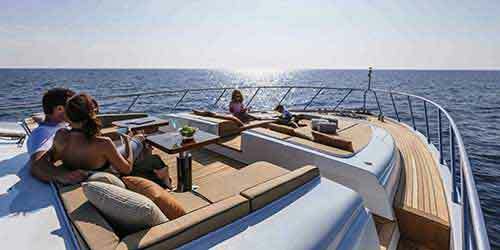 Imagine that we offer you a vacation in a yacht with you and your loved ones inside only. 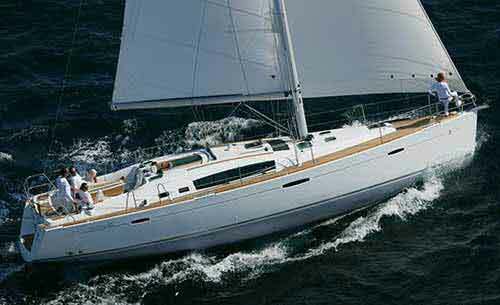 You can choose a yacht from Barbaros Yachting which vary between 3 cabins to 16 cabins. You can choose the route and the food you prefer. 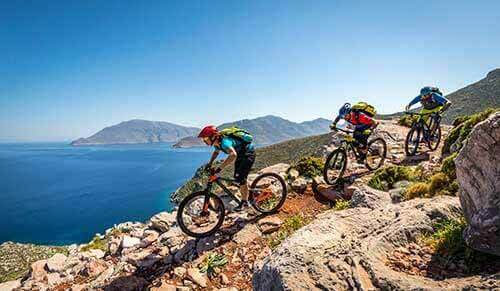 You can arrange your transfer from our company whether you want your cruise to depart from Bodrum, Marmaris or Fethiye. 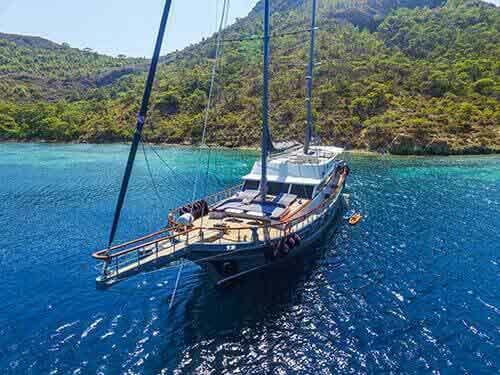 One of the first places that comes to mind when “Blue Cruise” is mentioned is Marmaris. Of course the only choice for a yacht rental is not the “Blue Cruise”. 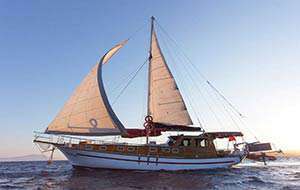 You can also rent a gulet for your wedding, engagement or other kind of parties you wish to have. You can relax, take pictures of you, your loved ones or the nature. You can swim, read books and have sunbathing. 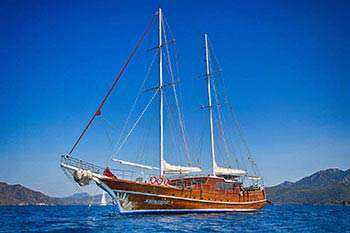 We believe that Marmaris Yacht Charter will be among your plans for the season of 2015 and we hope to see you at Barbaros Yachting offices for further information.